Rheinlandlichter: Baaden/Cremer track on compilation of schallwende e.V. 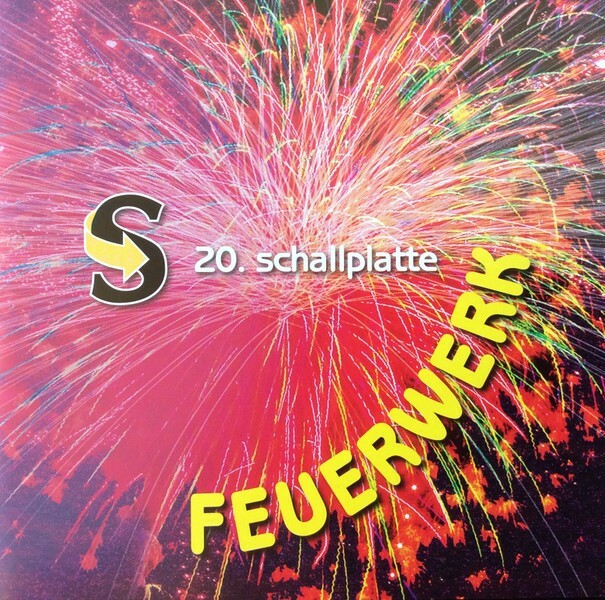 The Baaden/Cremer track “Rheinlandlichter” has been chosen for the annually CD compilation of the German EM initiative “schallwende”, the “20. Schallplatte”.